Also known as orthognathic surgery, corrective jaw surgery can dramatically improve a wide range of skeletal and dental irregularities. Although designed to address functional problems such as breathing, chewing and speaking, many patients find that corrective jaw surgery also results in a markedly improved appearance too. Why might corrective jaw surgery be needed? 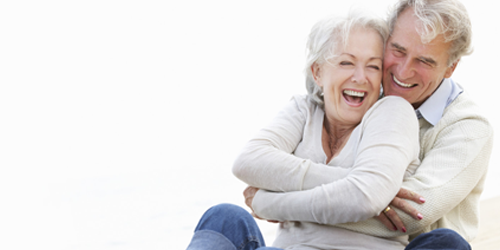 Corrective jaw surgery may be needed for a number of reasons. Abnormalities may be found in the maxilla (upper jaw), the mandible (lower jaw) or both, as the result of a birth defect, a growth defect, or in many cases, traumatic injury to the jaw. A common deformity occurs when your top and bottom teeth do not close down in a healthy way. This condition is known as a malocclusion. Maxillofacial surgeons use three classifications of malocclusion to describe the type of problem that the patient is experiencing. In Class I Occlusion occurs when the lower anterior incisors are found to be sitting directly behind the upper anterior incisors, when the patient closes their teeth together. Class II Malocclusion is characterized by lower anterior incisors lying significantly behind the upper anterior incisors when the patient bites down. This is known as an ‘overbite’ and can cause excessive and uneven wear on the teeth, bone damage and discomfort. A Class III Malocclusion is also known as an underbite and occurs when the lower jaw and anterior incisors are positioned beyond the upper teeth, making the lower jaw appear much more prominent. 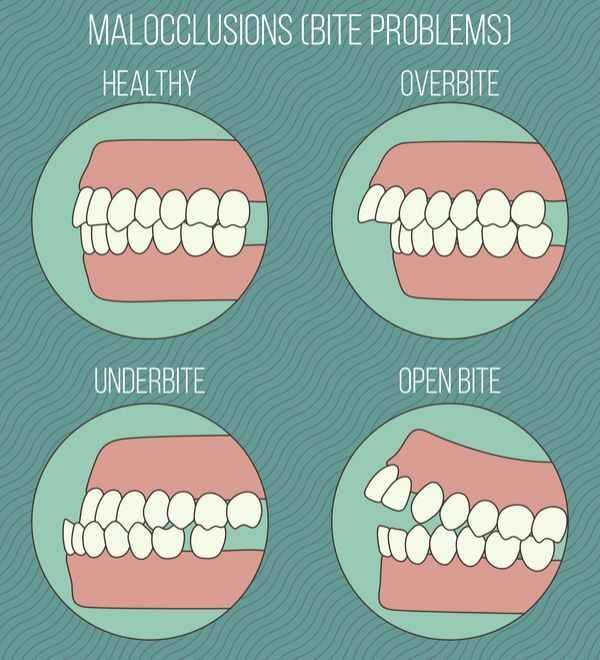 Your orthognathic surgery will depend on the assessment of your malocclusion. This will be determined during your consultation appointment, where a thorough examination of your teeth and jaw, along with medical imaging, will be undertaken. At this point, our surgical team can determine the best course of action to improve proper jaw function and the aesthetic appearance of your face. Generally, orthodontic braces will be provided to help align the arches and straighten your teeth, before your orthognathic surgery. 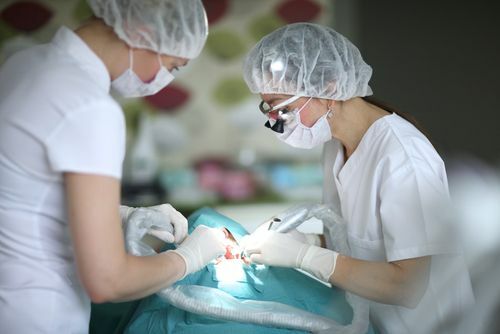 The procedure itself is performed while the patient is under a general anesthetic so that they are unconscious for the duration of the process. ​​​​​​​Corrective jaw surgery can be invasive, often involving multiple incisions, bone grafting and a selection of tools including plates, wires, and brackets. As such, you will need to follow the aftercare advice from your surgeon to ensure you have the best possible recovery from your surgery. At Syracuse Oral Surgery, our experienced, skilled and qualified surgeons consider your dental health our biggest priority. 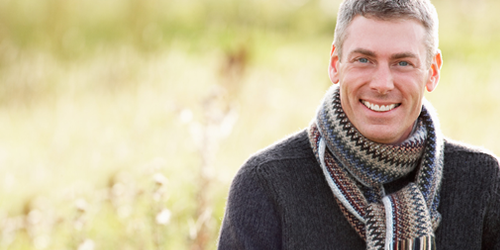 To arrange a consultation to discuss corrective jaw surgery, please get in touch with any of our offices. Our friendly and knowledgeable team are waiting to assist you.